What Are My Divorce Options? Welcome to The Salvo Law Firm, P.C. 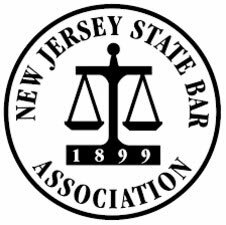 We are proud to serve New Jersey and New York by providing high-quality legal services in the areas of divorce/family law, business litigation and employment law. 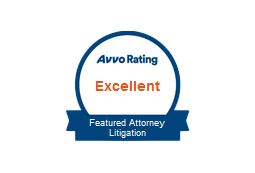 Our attorneys are committed to offering our clients the personalized attention they deserve. 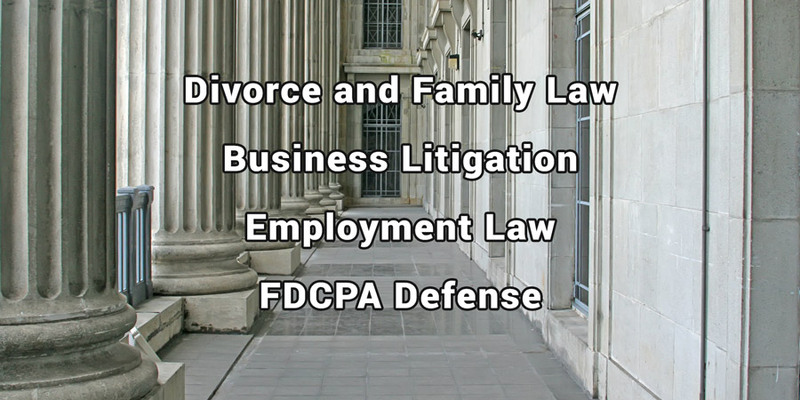 Our firm has over 20 years of experience working with families who face legal issues, including divorce, child custody and child support. 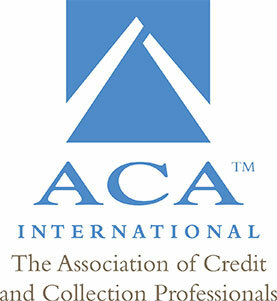 We are also one of a small group of law firms who are certified in the collaborative divorce process. Our established employment law practice is committed to helping employees who face issues such as age discrimination, race/religious discrimination, gender discrimination, disability discrimination, sexual harassment, and employer retaliation. We also have a great deal of experience representing clients who are faced with the violation of non-compete agreements and unfair competition. Our business law practice represents clients going through a variety of legal matters, including contract disputes, business torts and trademark issues. Contact The Salvo Law Firm, P.C. THIS IS AN ADVERTISEMENT. These materials have been prepared by The Salvo Law Firm for general informational purposes only and are not intended and should not be construed as legal advice or legal opinion on any specific facts or circumstances. Every case is unique. 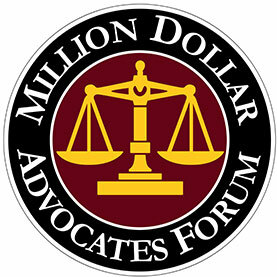 The information contained in this website is not intended to create, and receipt of it does not constitute, a lawyer-client relationship nor is it intended to substitute for the advice of an attorney. Website User should not act upon this information without seeking professional legal counsel. This website constitutes Attorney Advertising.